Fixture designs are great to produce various parts as they create support for ideal welding. But they are not always 100% effective, as they can have flaws or be misplaced and the whole tooling system has to be exchanged, which is expensive and time-consuming. Can you relate to those problems? Learn how to improve your welding fixtures with Additive Manufacturing. Welding Fixtures are widely used in the manufacturing industry. They are a system of tools to hold in one place the parts for welding. The purpose of welding fixtures is to ensure a precise position of the parts for accurate integration. In the video below we can see a whole network of different tools to support the part to stay in the exact position for welding. It helps with all the manufactured parts to be produced through the same process and have the same properties. However, using welding fixtures for production can be costly and sometimes ineffective. That’s due to the fact that if one of the tools will be misplaced or has a defect, it will affect the whole structure of the welding fixture designs, and therefore the parts will come out faulty. Another case scenario is for the welding fixtures to not be able to hold the parts precisely. Traditional welding fixtures also can’t handle odd angles for welding and high level of complexity. How to improve the production of welding fixtures? 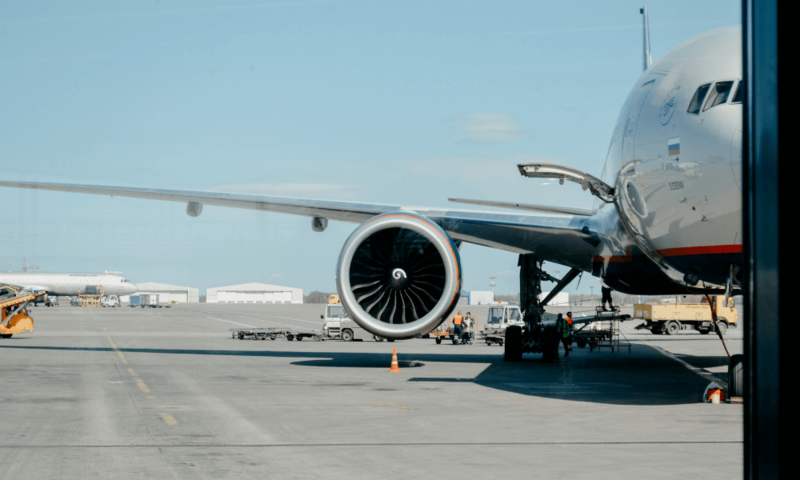 As we know 3D printing can be used for very different applications, from 3D printed airplane or car parts to medical assistance. It is now bringing the new industrial revolution to the manufacturing sector, where possibly it has the greatest potential. Let’s see how Additive Manufacturing can ensure your welding fixture designs will be the best quality. Traditionally manufactured welding fixtures are fairly stable and precise in most cases, but with 3D printing, you can take the tools to produce your parts to a whole other level. Your 3D printed welding fixtures will be much more dimensionally and firmly established and will provide your parts with better support. That’s thanks to high 3D printing resolution which allows for your tools to be customized at a high detail level. Those factors mean that your parts will be more precise and accurate, consequently, they will be of better quality than when using standard fixtures. And if your welding fixture components have better properties, they will supply you with better quality products. Maybe it’s time to start using 3D printing for your welding projects? The more complex your part, the less efficient will be traditionally manufactured welding fixtures. The technology simply just reaches its limitations at some point and the tools won’t be able to support the design. However, 3D printing totally redefines welding fixture designs. Additive Manufacturing allows for a high level of details as shown in pictures below, and thanks to that your designs can be much more compound. Also, thanks to 3D printing you can align your parts under nonstandard angles which is impossible to do with traditionally produced welding fixtures. 3D technologies give much more design freedom and therefore are highly beneficial for your production. 3D printed tools will be also lightweight which is crucial when it comes to the production of big parts. First of all, Additive Manufacturing can already help at the fixture designs stage. With traditional production methods, you have to draw specific slots and tabs for the parts to fit together, where 3D design software can develop predefined assemblies, which later can be adjusted as needed. They will also always be saved and can be pulled out of the file to be reused any time. Clearly, 3D printing can speed up your design process and be beneficial for your welding projects. It can also happen that when you receive your welding fixtures some tools might not be accurate or faulty. Also if even just one tool of your standard fixtures breaks, it needs to be exchanged and the whole production stops. In those situations, you have to adjust the tool and wait for it to be produced again. With 3D printing, all you have to do is to quickly adjust the CAD model and 3D print a new one, which in a lot of cases takes less than a day. Additive Manufacturing can be highly beneficial in this situation compared to the time consuming and arduous traditional manufacturing methods. Your production time will be much shorter and this will certainly speed up the manufacturing process of your welding projects. 3D printing means faster production and as well as lower costs. 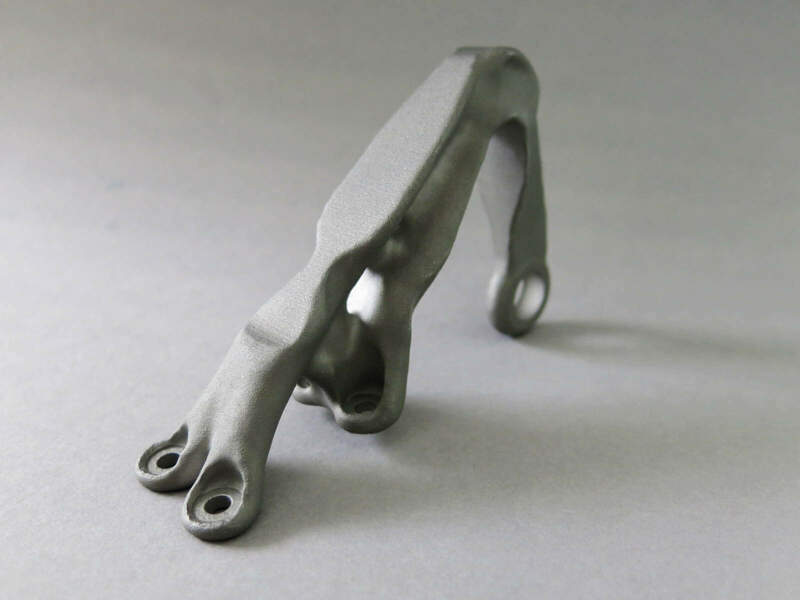 Additive Manufacturing can provide you with quicker results thanks to the speed of 3D printers. Also, with a wide range of heat-resistant materials, there will surely be one fitting your manufacturing needs and they can easily replace traditionally manufactured tools. Standard fixture tools can take days to produce, whereas 3D printed ones as little as a day. 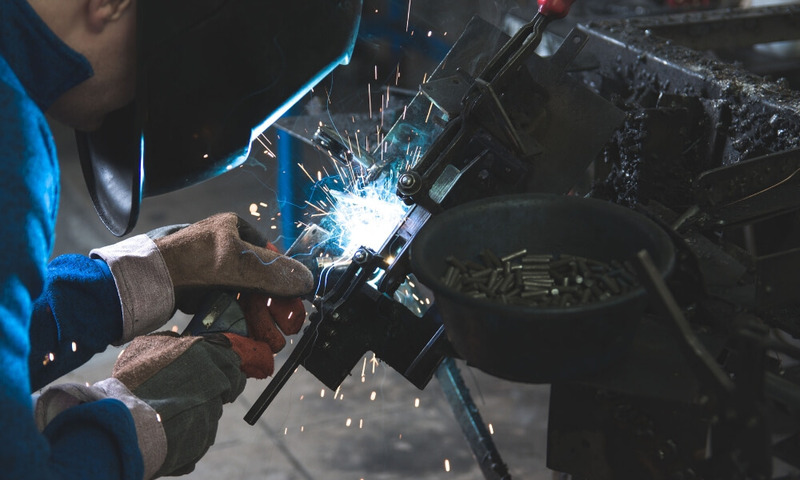 If you get the tools faster, not only the cost production of welding fixtures will be cheaper, but also your factory will start manufacturing and selling the parts quicker. And of course, that leads to creating income sooner. Let’s have a look at other tooling projects which were improved with Additive Manufacturing. We will brief you on the best 3D printed parts. 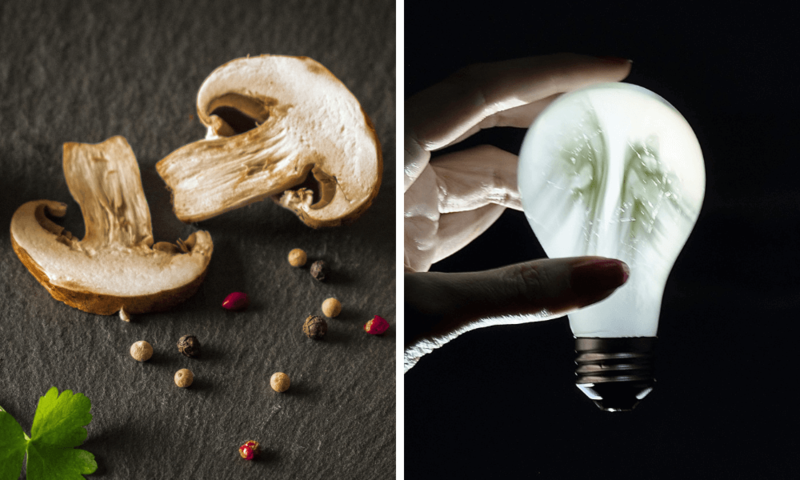 Find inspiration to empower your production, from 3D printed jigs and fixtures, high-performance gears to 3D printing in spaceships! Is it time for you to start using 3D printing technologies? 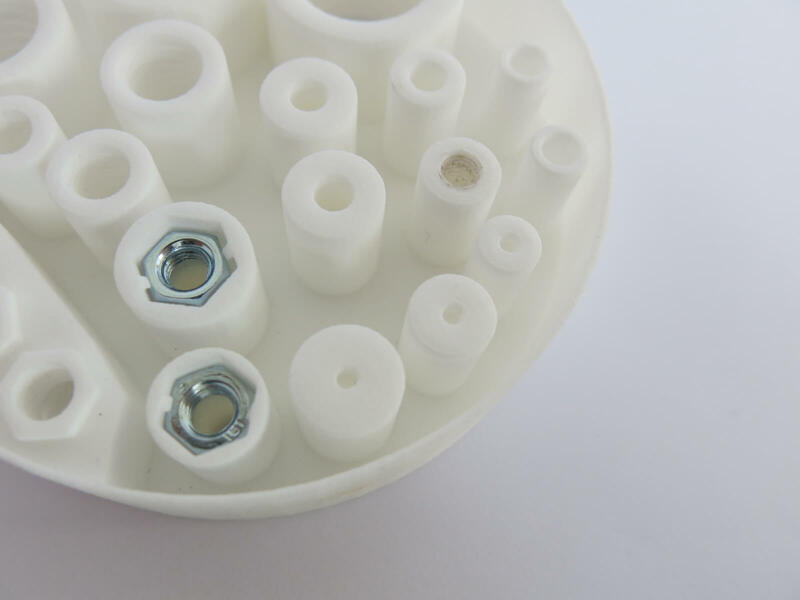 Additive Manufacturing methods allow for 3D printing different fixture components, one of which are jigs and fixtures, such as a screw. They are high quality and have great mechanical properties. For instance, you can send us a 3D design of your screws and get them 3D printed with our Stainless Steel 316L for some great results with exceptional mechanical properties. Additive Manufacturing can be used for various applications, one of which are gears. Thanks to different 3D modeling software, you can easily design perfectly working systems of gears. They will be lightweight, strong and with great mechanical properties. Not everyone is aware you can 3D print with metal. Not only that, some metals, like our Stainless Steel 316L with high corrosion resistance or our Titanium 6AI- 4V, have amazing features such as high oxidation and acid resistance, as well as are heat proof and have very low toxicity, which makes them perfect for medical purposes. Also, modern 3D printers are very precise and produce lightweight parts with excellent mechanical characteristics, perfect for the medical sector. Some of you might have heard about 3D printed prosthesis, but before an amputee gets to use a prosthesis, their bones have to be aligned with the most precision. 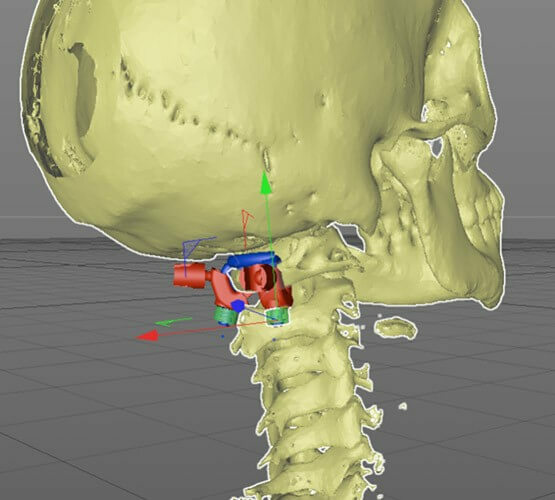 Thanks to Additive Manufacturing the patients can get made to measure just for them, perfectly fit tools to allow ideal positioning of prosthesis and implants. “Before turning to 3D printing, all the tools I used had to be manufactured by hand. 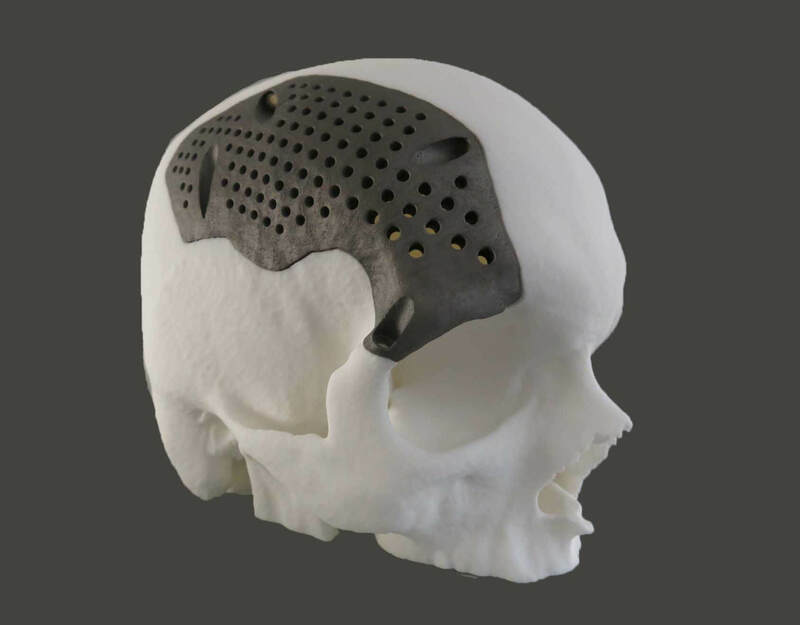 It became clear very quickly that 3D printing would help me to save time and money, making this kind of use within reach of most health care professional” – Dr Marc Soubeyrand, Surgeon at CHU Bicêtre, whos been using 3D printing for years now. The tool was quickly and cost-effectively 3D printed. The potential of 3D printing is huge and the biggest fish in the automotive industry noticed that quickly. 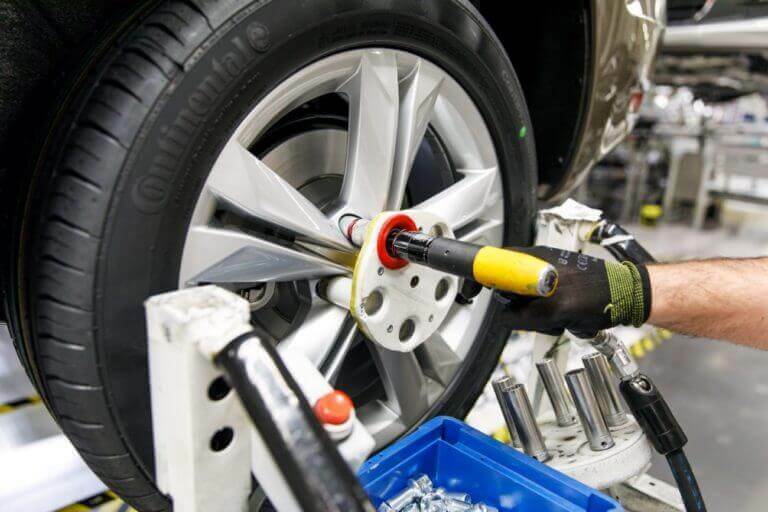 For instance, Volkswagen engineers 3D printed wheel protection jig which thanks to Additive Manufacturing costs jaw-dropping 21€ instead of 800€! Other biggest companies in this field such as BMW and Opel are not staying behind and they improve their manufacturing process with 3D printed tools for their assembly line. It seems like a futuristic idea, but NASA is already testing the 3D technology in zero gravity environment! 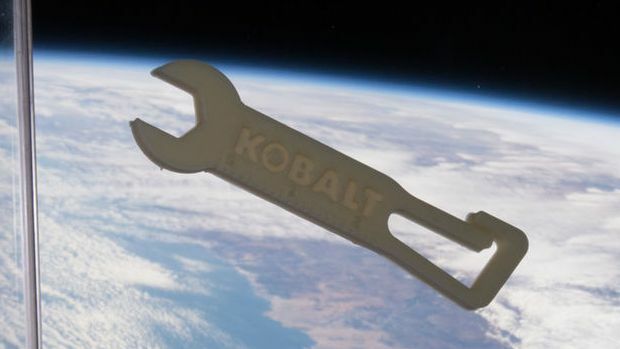 This is a revolutionary step for space exploration as the astronauts would be able to 3D print any tool or part that breaks during their mission. 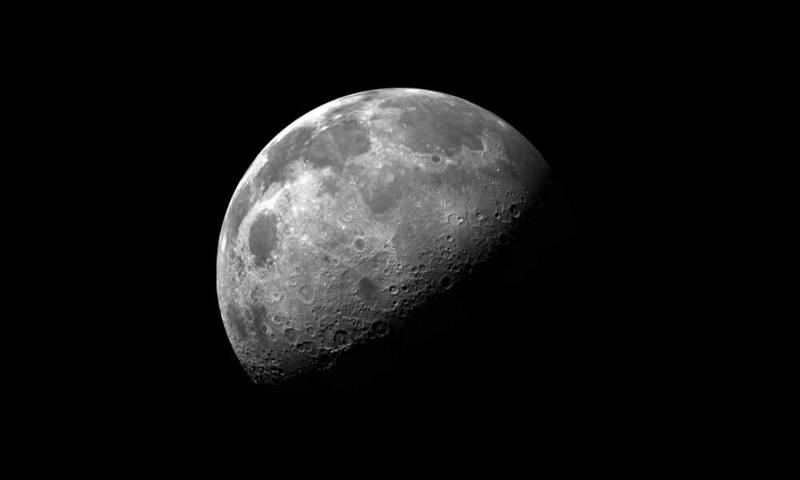 There would be no need for sending anything from Earth, which very often is expensive and even impossible. Improve your welding fixtures and manufacturing process with 3D printing today! As you can see, there are plenty of benefits that support using 3D printing for welding fixture solutions with pure facts. A wide range of heat resistant materials combined with the great precision of 3D printers will give you made to measure and highly customized welding fixtures tools at a lower cost. They will also speed up your production time and therefore the efficiency of your manufacturing process. Most importantly, Additive Manufacturing allows for a huge amount of design freedom for your welding projects, which is impossible to reach with a standard fixture. Maybe we can help to improve your production? Contact our design studio, and we will be more than happy to answer any of your questions and to help you brainstorm the best solution for your manufacturing process. As you already know the answer, simply upload your design to our online 3D printing service! Stay up to date with the best 3D printing news and tips with by following our Facebook and signing up to our Newsletter!